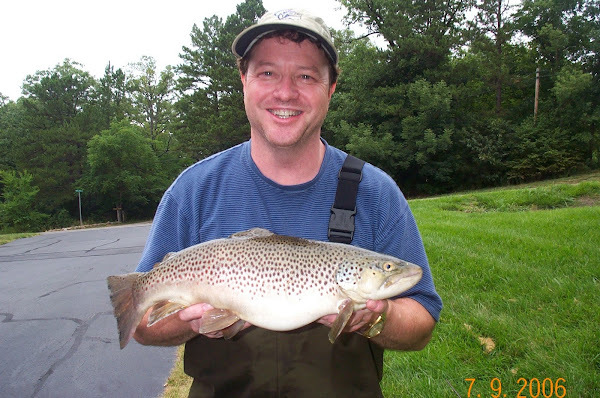 Fly Fishing Class and Tutoring: Derrick Douthat -- Alumni Student -- Biggest Fish on a fly rod !!!! 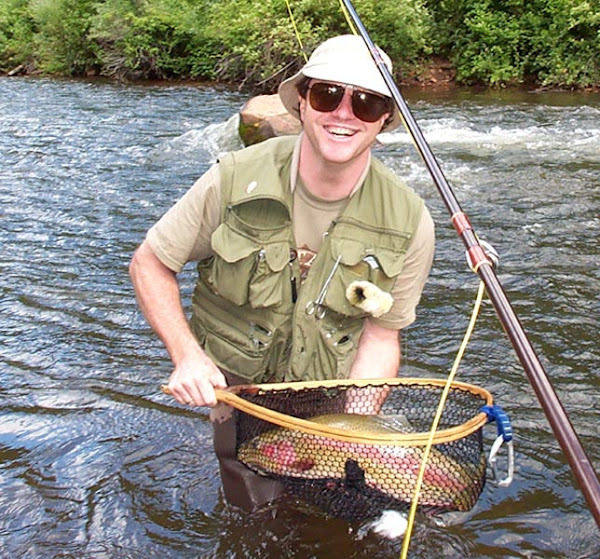 Derrick Douthat -- Alumni Student -- Biggest Fish on a fly rod !!!! 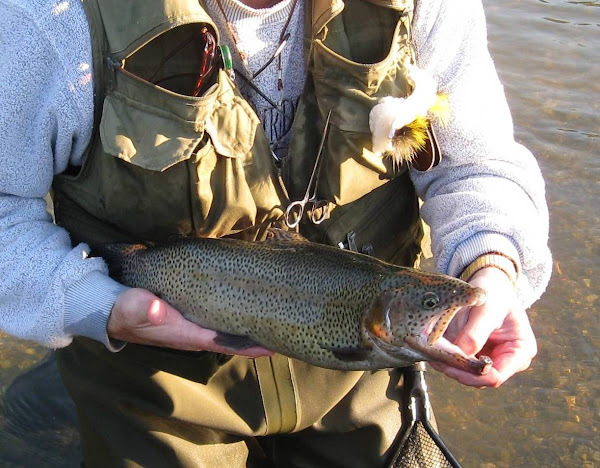 Derrick Douthat holds his 18" RAINBOW TROUT from the Holston on a streamer. It did not take long before I heard... "Big Fish"... and after a great fight, here it is!!! 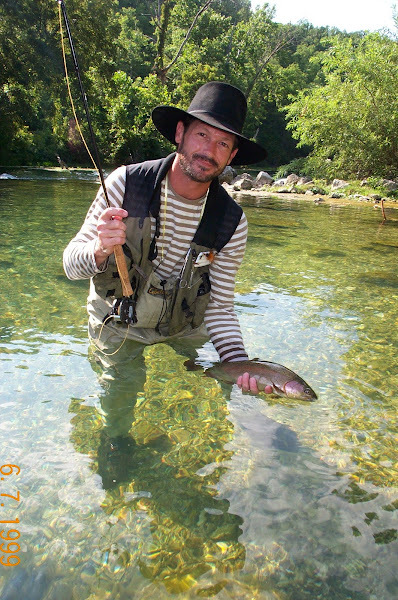 Derrick is one of my most advanced students who fishes all types of flies with both floating and SINKING fly lines. He is hooked !!!! What a great day to be out on the stream.